Kent’s Tres Kings reached straight out of the speakers on my laptop and grabbed me in roughly two seconds. There’s something about Brit-rock that just gets me going, and these guys offer it up on a dirty, scuffed, dented silver platter. 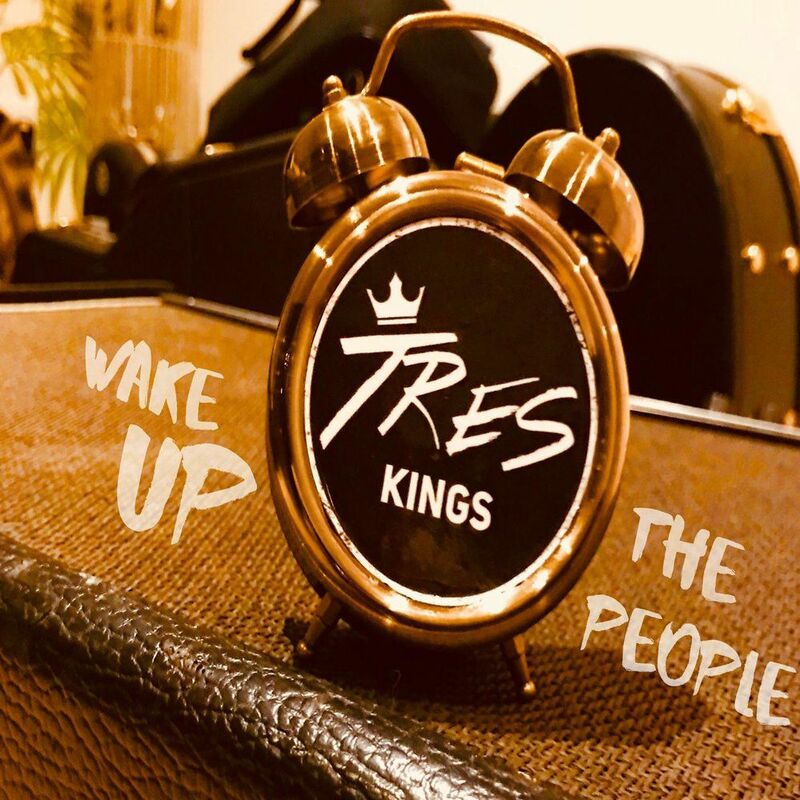 Loud, heavy, and laced with protest-fueled lyrics, Tres Kings would do a banger of a job waking up the people with just a set of speakers and this song. The most surprising thing about this band, in my opinion? They’ve only been together for about nine months. Nine. Months. And they’re making music like this? “Now kids, where’s money come from? Watch out, world. Tres Kings are here and they’re ready to wake you up with some good old fashioned rock ‘n roll.